The Volkswagen brand may build a dedicated off-road electric SUV as part of the ID family of vehicles. Call us intrigued. Auto Express reported on Thursday that VW is considering building an off-road electric SUV and said VW’s strategic head Michael Jost is personally championing the effort inside the brand. He provided the official sketches shown here as an idea for what form the electric off-roader could take. Such a vehicle would do battle with the Land Rover Defender and Jeep Wrangler, and perhaps Ford’s upcoming reborn Bronco. However, Volkswagen would differentiate itself with the purely electric powertrain. Jost also emphasized the SUV would serve off-roading first and foremost with a utilitarian design inside and out. 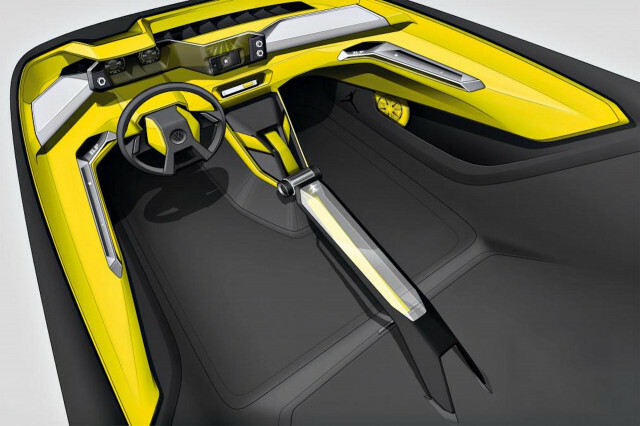 The interior would be assembled with durable plastics and all displays would be scratch proof and waterproof. The cabin would be so user-friendly that the Volkswagen executive said he imagines owners could clean it out with a pressure washer. Jost’s goal is to sway other board members to give such a model the green light for development, according to the report. The Auto Express story also notes that VW’s MED electric car platform would provide the basis for the vehicle, and VW could offer short- and long-wheelbase versions. No information is yet available on power or driving range. The news of an electric off-road SUV also follows rumblings of a reborn electric Volkswagen beach buggy. The brand appeared to preview such a model with a corporate Christmas card last year. 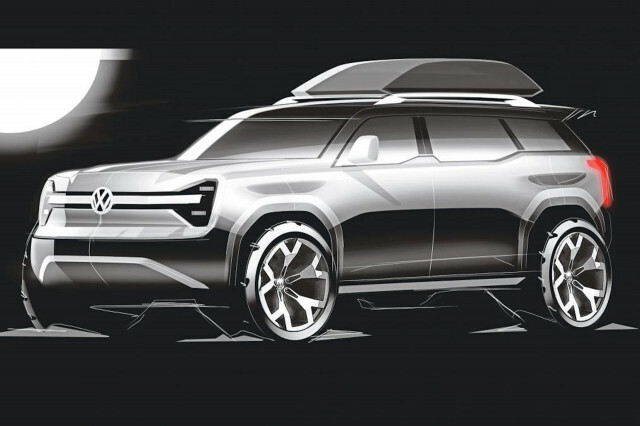 We’ve also heard rumors of a reborn Volkswagen Thing as an electric car. All of the expressive models are part of a brand strategy to produce more emotional vehicles with help from VW’s MEB architecture. MEB will underpin many nameplates in the years to come, and all of Volkswagen’s future ID-branded vehicles. The ID lineup of cars will include the ID Neo hatchback, ID Buzz minibus, an ID cargo van, the ID Cross crossover, and potentially an electric sedan based on the ID Vizzion concept. Volkswagen is also rumored to show off a large three-row electric SUV this year as part of the growing ID lineup, and we’re still in the dark on a secret ID hatchback project that’s meant to recall the original Beetle.